Art has the power to move us, emotionally, passionately, and even dramatically. 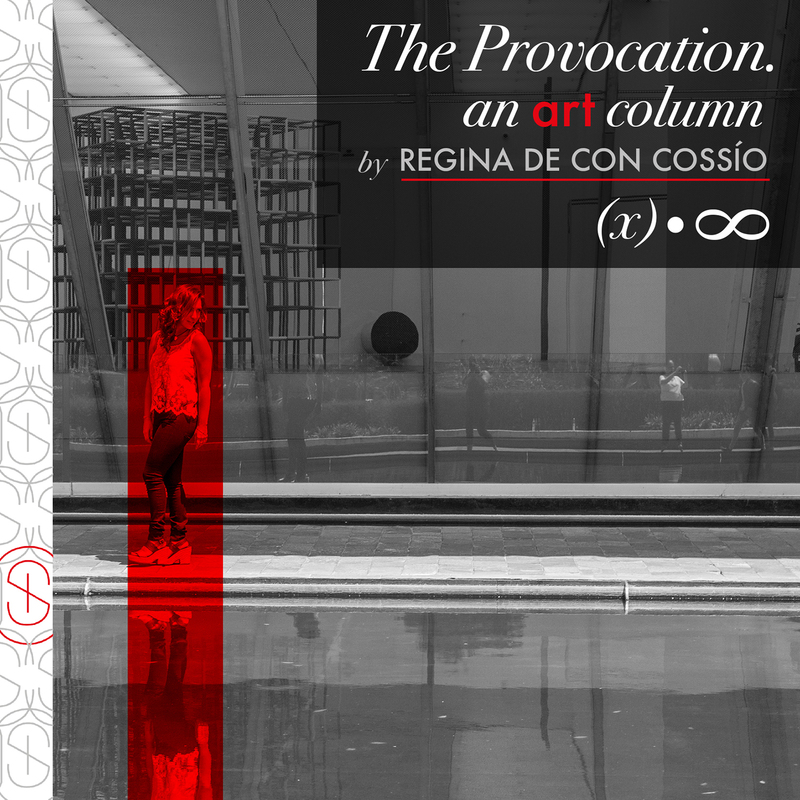 In The Provocation, my personal column, let me reveal my experience and expertise, as I travel the world. I will share interesting works, new art trends, and tips for collecting and investing in the exciting world of fine art.